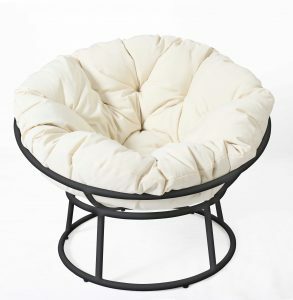 The Papasan chair is an indoor basket chair traditionally made of rattan. The removable cushion is filled with cotton fluff. 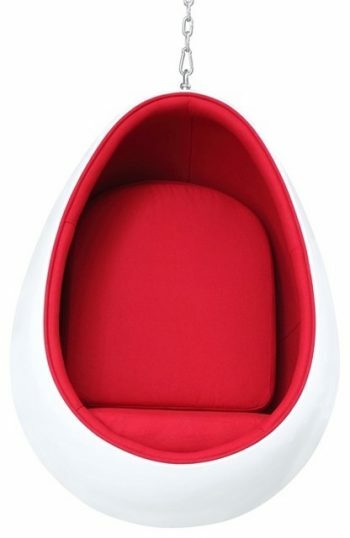 It looks like a big bowl, so it is also called “bowl chair”. This extremely comfy bowl-shaped chair has always been known in Indonesia, Thailand, Japan, and the Philippines. In America, it was introduced for the first time in the 1950s and became highly popular first in the 70’s when, with all its really “hip” styles and colors, it was the biggest furniture rave. A double-seating version is called “Mamasan”. 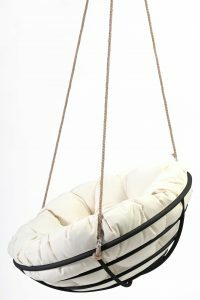 Today designers have borrowed their innovative ideas from years past and combine them with creative, almost futuristic looks and styles, giving the Papasan chair a kind of rebirth that has re-established its popularity and overall presence in the home interior design category and the furniture marketplace. The best part about this chair is that its base and bowl-shaped seat are not fixed, enabling the chair to be completely adjustable cause the seat to be tilted to any angle. 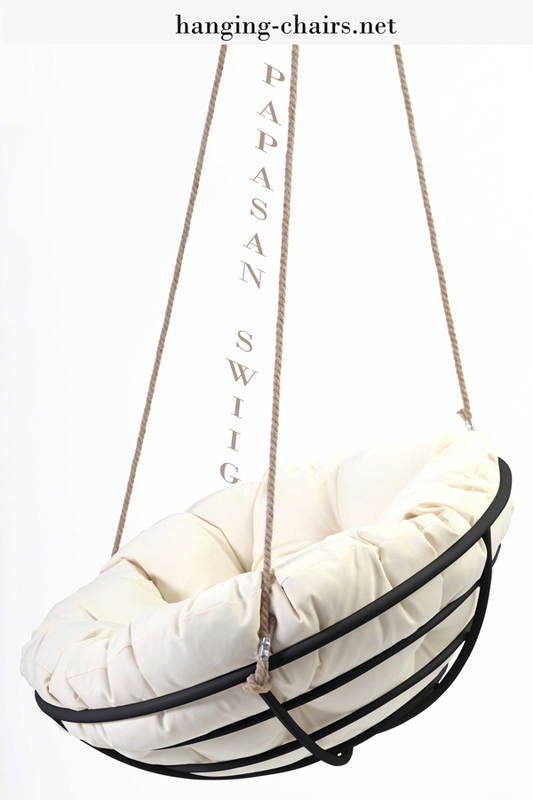 With three hanging ropes and appropriate accessory kit, Papasan bowl can be hung from any appropriate point. You can call it now Swingasan for example. 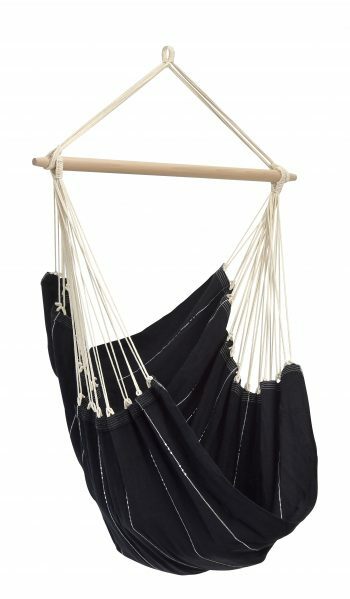 The hanging Papasan chair is a great reinterpretation of the old-fashioned Papasan chair. This updated version is more stylish and with patterned cushions is it an extremely comfortable and relaxing seat. 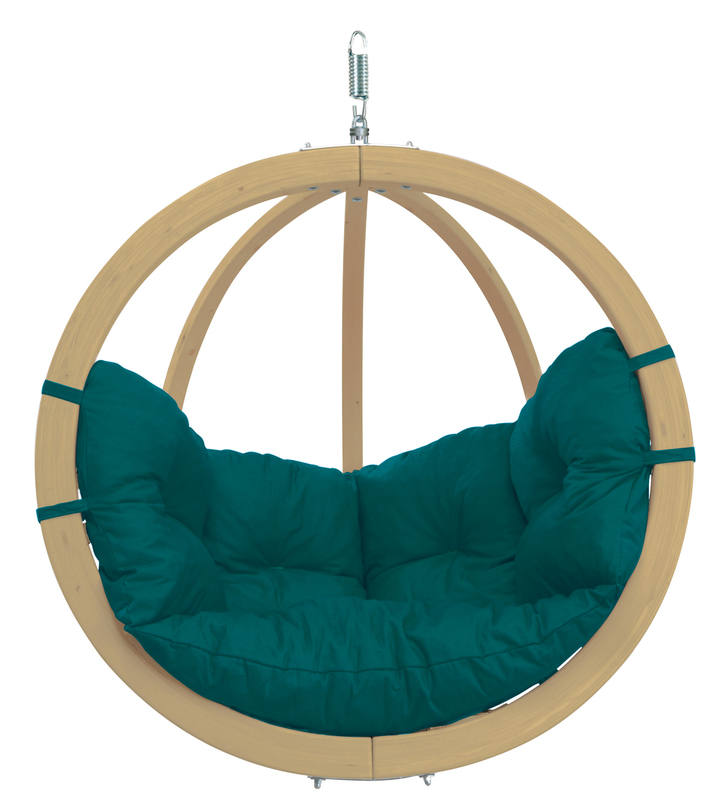 To make your dreams about a swinging version of this chair come true you actually need a classic Papasan chair and additional kit to convert it into a hanging Papasan chair.